megan, the owner & designer of flawed perfection jewelry is such a sweetheart & i hope to meet her at the Creative Estates Conference in April! She creates the most unique jewelry. The coolest part? 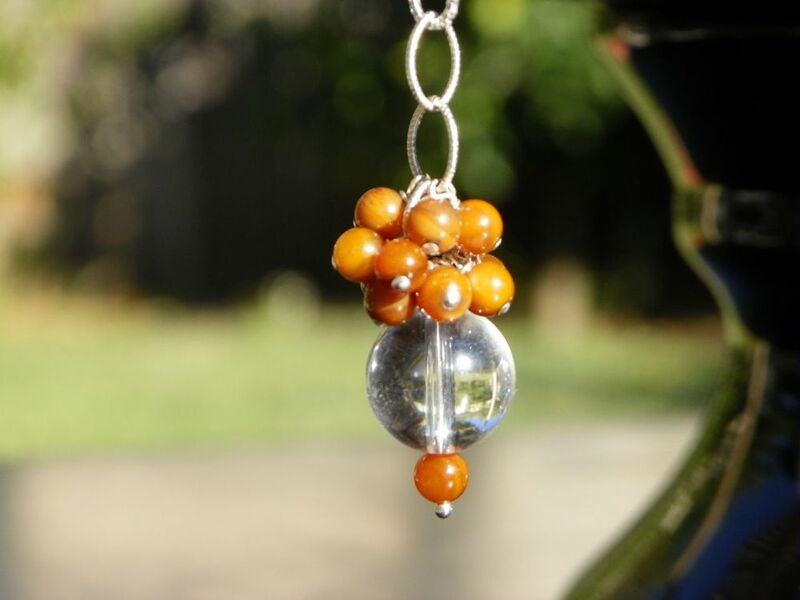 "Every design is made of sterling silver and natural gemstones and pearls." Lucky for you, Megan is giving away one Clearly Mini Necklace in the color of your choice ((a $27 value!!)) My favorite is this green one! Here are all the fun color options you have. If you don't win this awesome necklace, Megan is so sweet to offer Yellow Songbird readers a discount code for one week! You can just enter the code "SONGBIRD" at checkout to receive 15% off your order! jackpot! 1. head on over to flawed perfection jewelry & leave a comment with your favorite item from the shop. I love the purple mini and I know my mom would love it even more when I win it and give it to her! 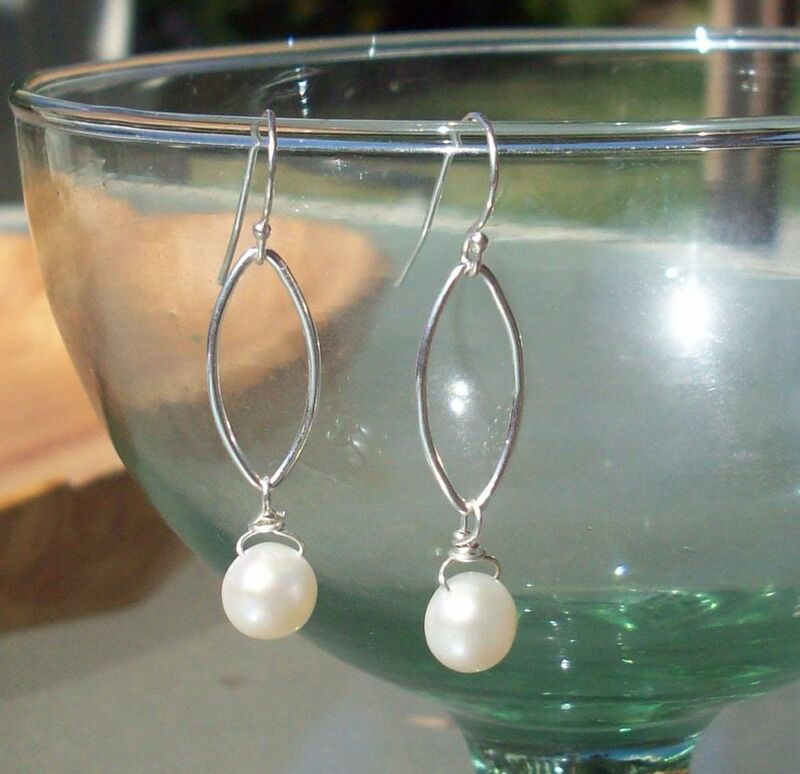 I love the bridal petal berry earrings with the pearls. I love the entire molecule collection. Supercute! Wow, thanks to Megan for the discount code! I may need to use it on my favorite, on the molecule necklace in wine -- beautiful! I adore the the drop purely cluster earrings! I really like the clearly bridal cluster pendant and chain:) Thanks for this opportunity; the whole shop is great! I love the cluster earrings! The cluster earrings are my fave! So adorable! That's my favorite necklace, but I can't decide on a favorite color...maybe red or fuschia? Loving the "clearly bridal" necklace! I really love the summer in africa necklace! love the bridal drop purely cluster earrings! The bridal cluster is gorgeous! 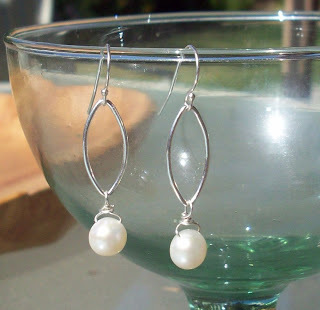 i love the drop pearl earrings! the bridal cluster pendant is sooo pretty!!! i love her shop sooo much!! Loveeeeeee they clearly mini in GREEN! My favorite is the clearly mini in yellow/orange! Too cute! Oh, the green is JUST PERFECT! Gosh, that bridal cluster is gor-ge-ous! The whole shop is lovely. Truly! 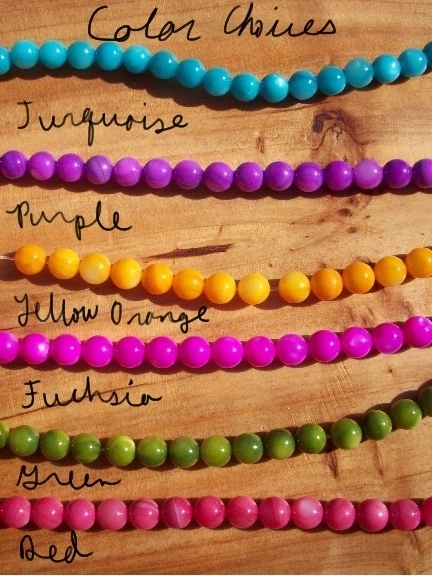 the beads, oh the pretty beads! the Blue Tonal Molecule Bracelet is adorable - I love that teal color!! I love the purely cluster earrings in Carmel. Lovely! Drop purely cluster earrings in caramel, please! oh they're all so beautiful but I think I like the clearly bridal cluster the best..so simple and elegant! i love all of the clearly colorful pendants! I love the Purely Cluster Earrings! I love the mini necklaces! Purely cluster earrings in Carmel are my favorite! i love the clearly mini necklace in carmel! such a great fall color! love it! Purely Cluster Earrings in Carmel! So pretty! Love the confetti cluster earrings in clear. Tweeted! Thanks for all the fun! I've been eye-balling those chunky necklaces and earring for MONTHS! I love the purely cluster earrings in carmel!! i like the orange clearly mini necklace!! oh, oh, oh!!! how fun! love the summer in africa pendant and chain!!! love the clearly fall pendant! love the summer in africa pendant. SO CUTE! i would choose turquoise. 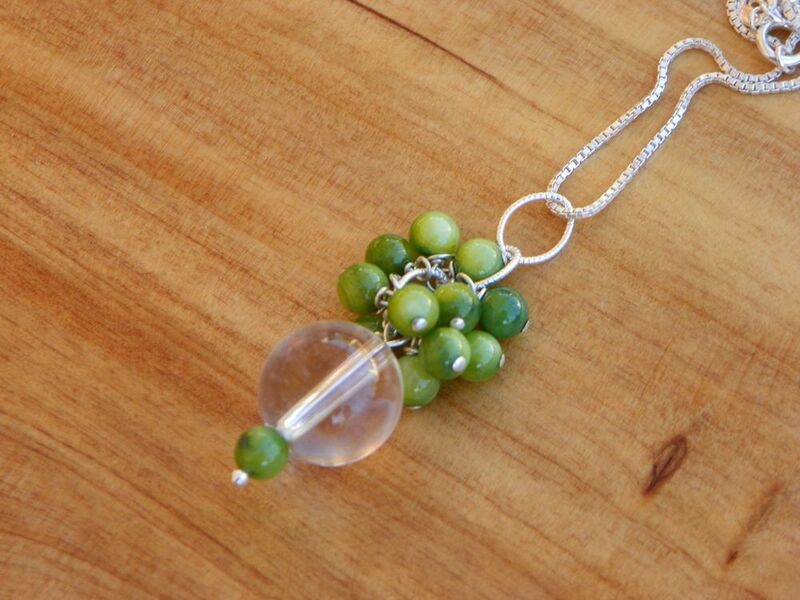 i want this GREEN NECKLACE!!! The summer in Africa pendant and chain is GORGEOUS! LOOOOOOOOOVE IT! 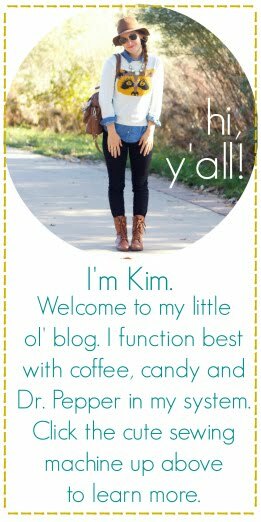 i really like her new fall line of pretty things! The molecule bracelet is so unique - love it! the giveaway item, the clearly mini, is my fav off the store. with the summer in africa in a close second! I love the Splash of Color Molecule Bracelet! i love the green clearly mini necklace too! pearl perfection/ all these dainty necklaces are so darling! Love the Bridal Petal Berry Earrings :) gorgeous! Love the cluster earrings, the bridal ones are my fav. !